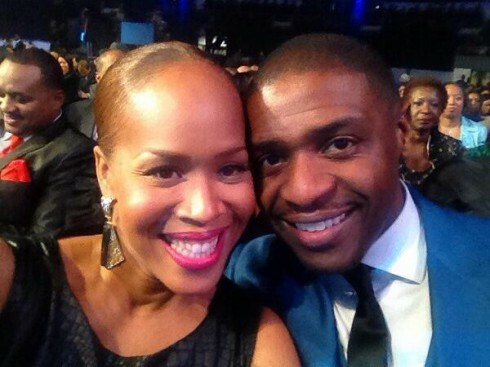 Is Mary Mary's Tina Campbell still married to Teddy Campbell? Is Mary Mary’s Tina Campbell still married to Teddy Campbell? On this season of WeTV’s Mary Mary, gospel singer Tina Campbell contends with the shocking news Teddy Campbell, her husband of 13 years, cheated while she was on tour. Despite her evident heartbreak, Tina was determined to make her marriage work — even though finding forgiveness and regaining trust for Teddy was easier said than done. In a previous post to the Mary Mary website, Tina said part of the healing process involved being introspective. See how Tina and Teddy’s drama unfolds on the season premiere of Mary Mary tonight on WeTV at 9/8c.